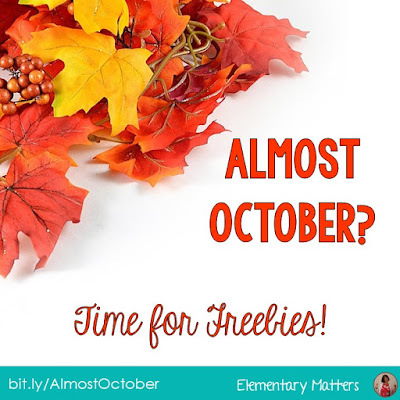 Elementary Matters: Almost October? 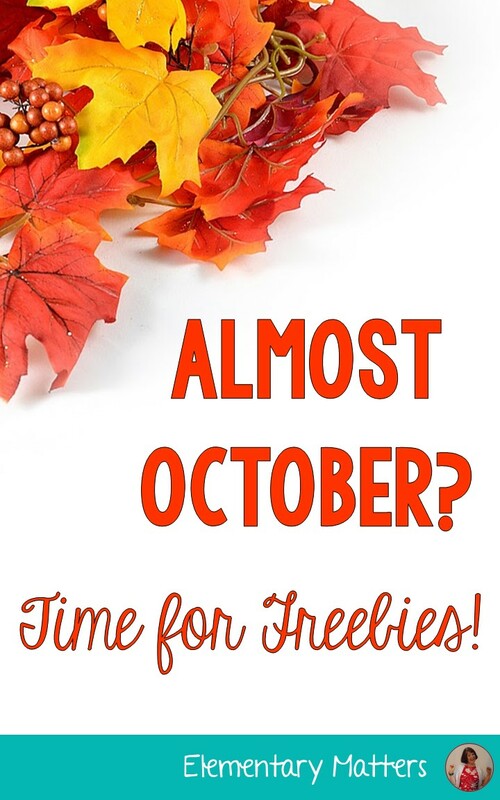 Time for Some Freebies! Can it really be almost October already? October just happens to be one of my favorite months! 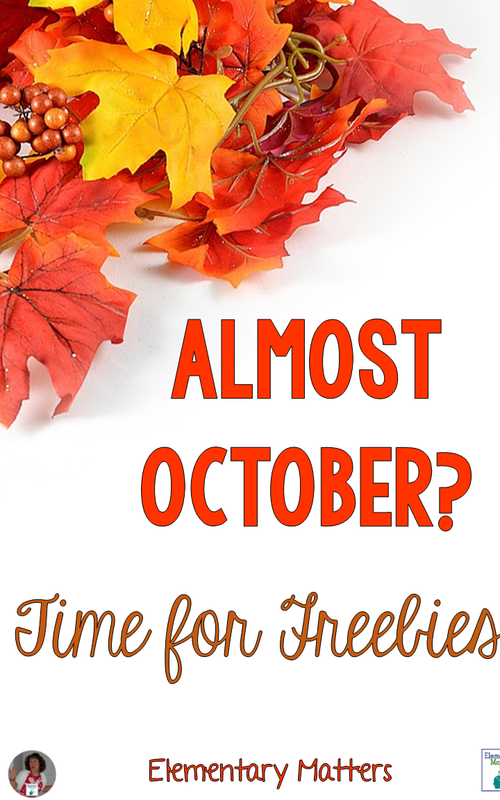 And it just so happens I have lots of freebies for you! 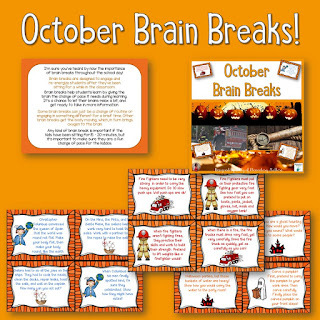 Brain Breaks are an important part of the day! Here are 12 with an October theme. Click the image for this freebie! October is Fire Safety month! I've found these "Fire Safety What Ifs" can really get the children talking about some fire problem solving! 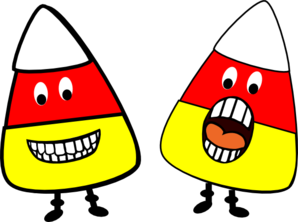 Click the image to download these! And of course, it's football season! 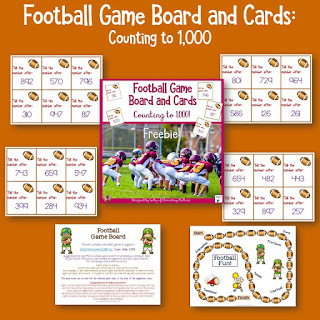 Be sure to click the image for a football themed game that practices numbers through 1,000! Football Freebie Counting to 1,000. Isn't Halloween one of the biggest holidays of the year? 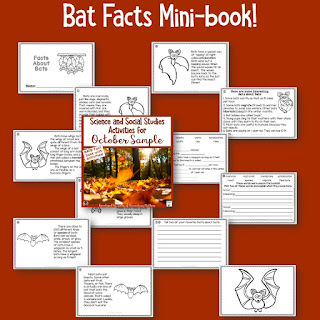 Here's one more freebie to keep your students interested in classwork during the Halloween Days! Isn't October fantastic? I love this time of year! Thank you for the Freebies. We go to our Fire Station next week, so these are great!! So many freebies! Thanks for helping us always strive to make learning fun! Thanks Sally ! I am so impressed! How do you have time to create and post wonderful informative blog posts AND teach?! Wow! Thank you so much for sharing- it is so helpful with my busy scheduling!! Thank you so much for sharing. I love these activities and can not wait to use them with my students. Lots of fun freebies, Sally! Thank you for sharing them ! Thank you for sharing!! October is a FUN teaching month! I don't know why TPT wouldn't let me leave Feedback on the fire safety one but it is awesome! Great way to start discussions and work on communication skills, problem solving, and more!